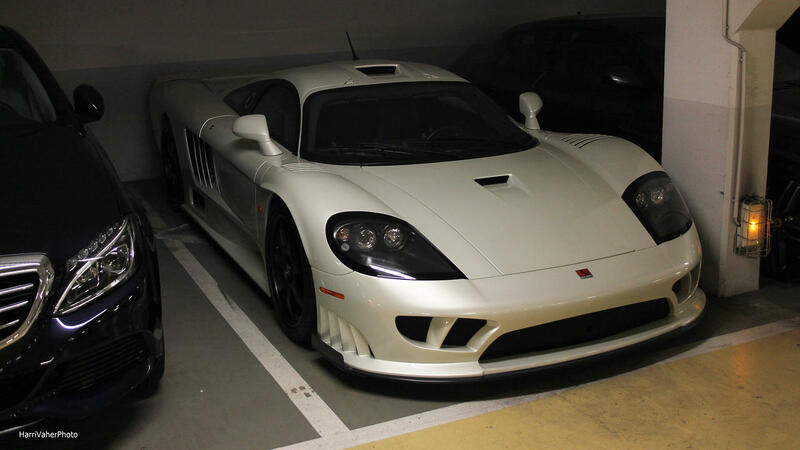 Hello Saleen owners and fans. My name is Harri as my user says. I am 31 years old car enthusiast - love cars and every peace of it but due many accidents in youth is almost impossible me to have licenses again, so do satisfy my passion of cars is to photograph them. Currently living in Monaco but from north-europe country calles Estonia(whe Skype is from). So to be at the end i want to show one S7 TT what i wound hiding in Monaco. Maybe its onlyone in Europe? S7 to me is always been dream. Supercar what even almost 20 years later is looking fresh(a least to me). I possibly end of the year or so planning to visit some friends in States(have lot of them) and is anyone who owns a S7 or know somone possible to make proper pictures of it? Monaco is a beautiful place! I'd be surprised if there is only one S7 there.